O'Sh!t, it's time to get LIT! 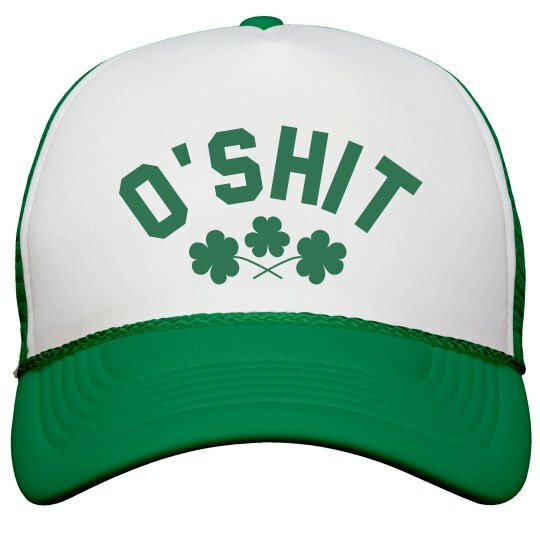 Rock this trendy green trucker hat while you celebrate St. Patrick's Day this year. Head to the pubs in style.